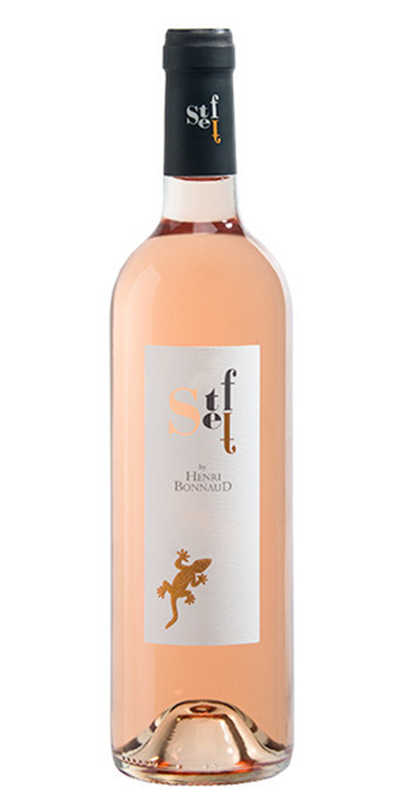 Chateau Henri Bonnaud is one of only three producers based in the tiny Cotes-de-Provence AOC of Palette, just a few miles south of Aix-en-Provence at the foot of the famed Mont Sainte-Victoire. Family-owned for generations, Henri's grandson Stephane currently oversees the estate, which borders Chateau Simone, the only other Palette producer imported into the USA. All of the estate’s wines are certified organic, sourced entirely from estate-owned plots, hand-harvested and -sorted, and estate-bottled in limited quantities.